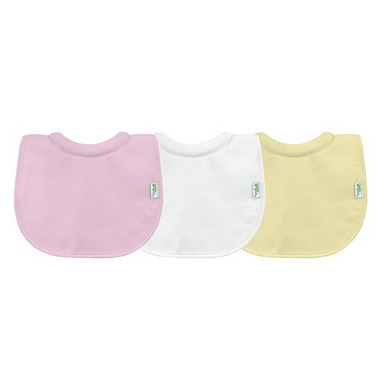 Green Sprouts Milk Catcher Bibs keep baby dry and comfortable with an absorbent collar to help prevent rashes from milk dribbles. 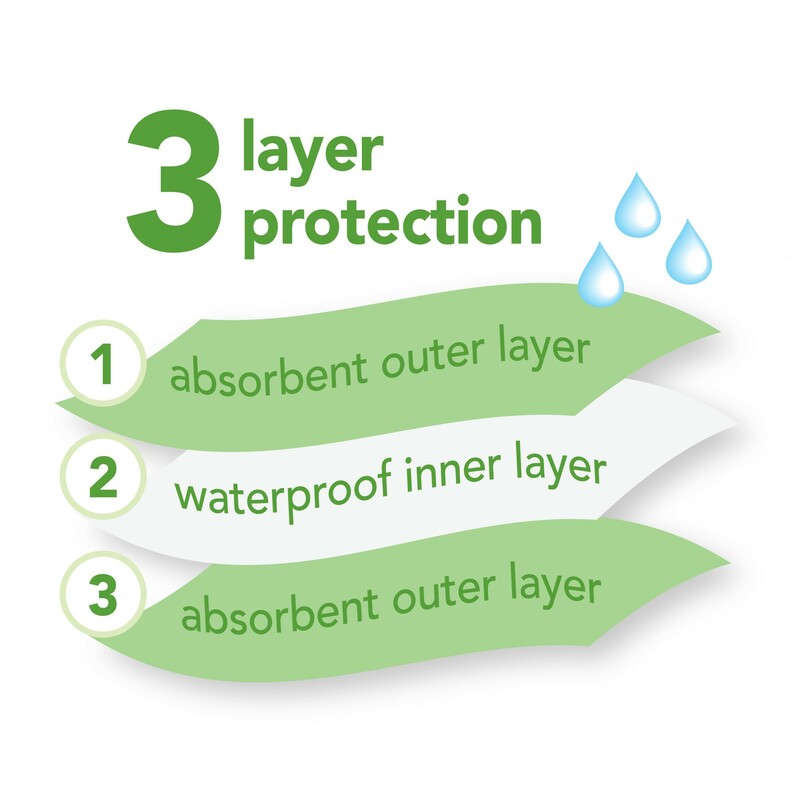 The waterproof inner layer protects baby’s clothes, while the knitted terry outer layers are soft and absorbent. 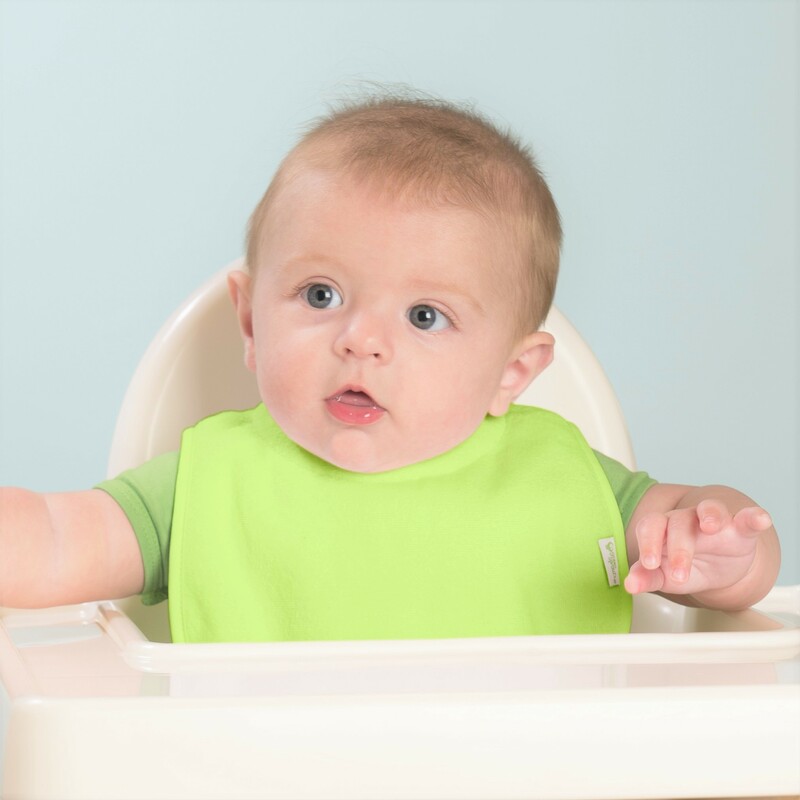 It is easy to take on and off for meal time with the adjustable hook- and- loop closure.